Google is disrupting the cloud space with its tightly integrated service model. Because data sharing in Google’s cloud platform is so advanced, it can push big data boundaries that would prove much more complicated otherwise. 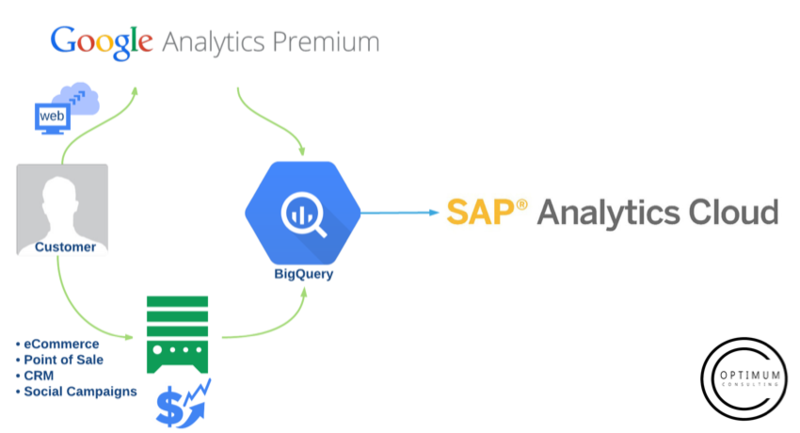 In this blog we will be discussing about integrating BigQuery with SAP Analytics Cloud. 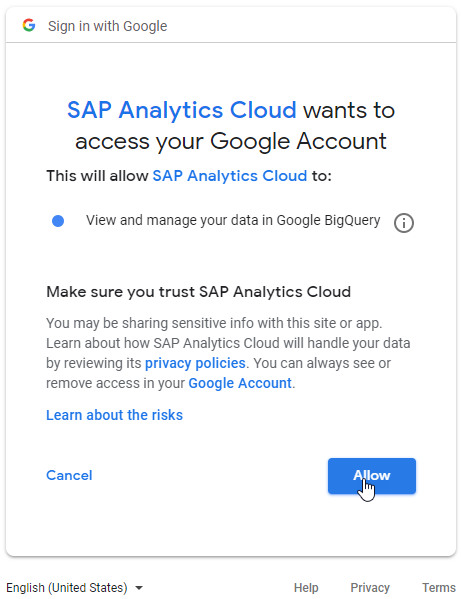 Our team had successfully integrated SAP HANA with Google BigQuery, and build stories in SAC connecting to big query, however in this blog we used a BigQuery Public datasets to walk you through the process, follow the below steps to create an account in GCP and to consume the Public datasets in SAP Analytics Cloud. 1. 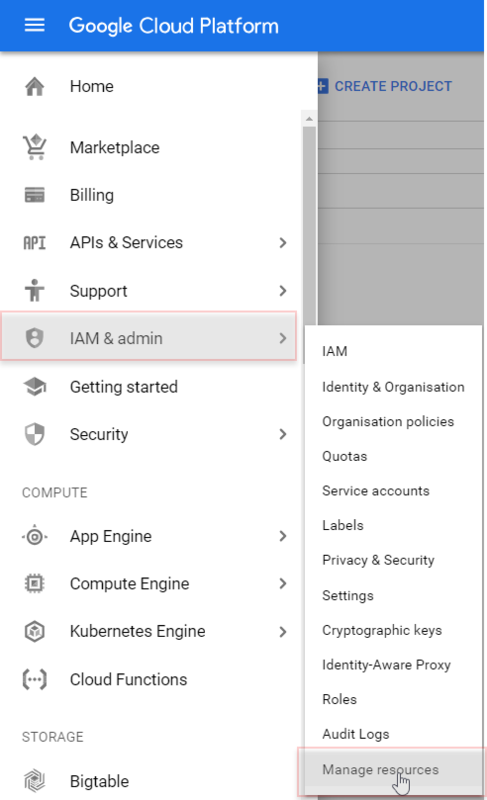 Login to Google Cloud Platform. 2. 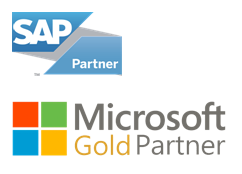 To create a GCP project, go to Manage Resources option and click on create Project. Fill in the required details and click on Create. 3. 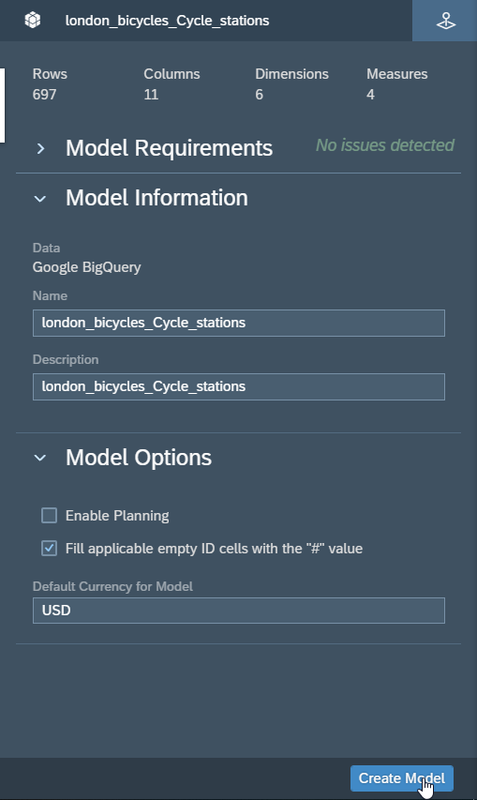 BigQuery is automatically enabled in new projects. 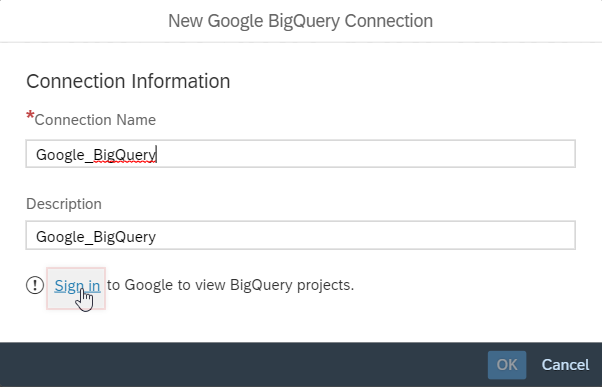 To activate BigQuery in a pre-existing project, go to Enable the BigQuery API. 4. 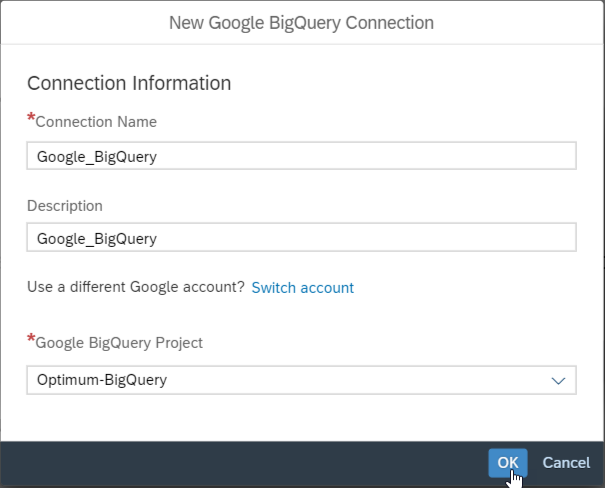 Now, from the main menu, click on the Big Query. 5. 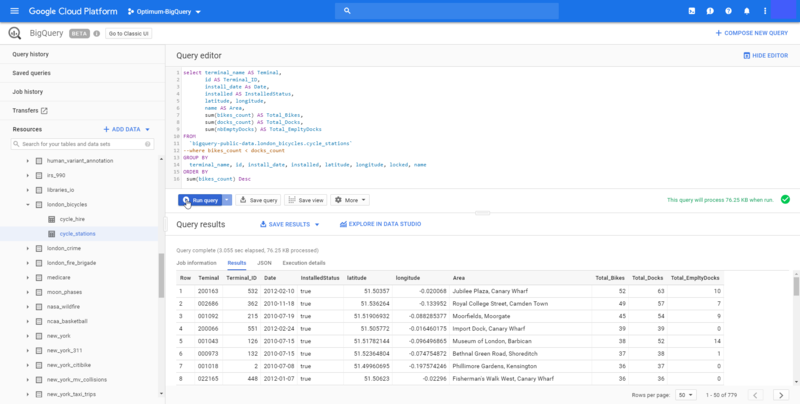 BigQuery public datasets are not displayed by default in the BigQuery web UI. To open the public datasets project, enter the following URL in your browser. Click on PIN PROJECT once the project is opened. 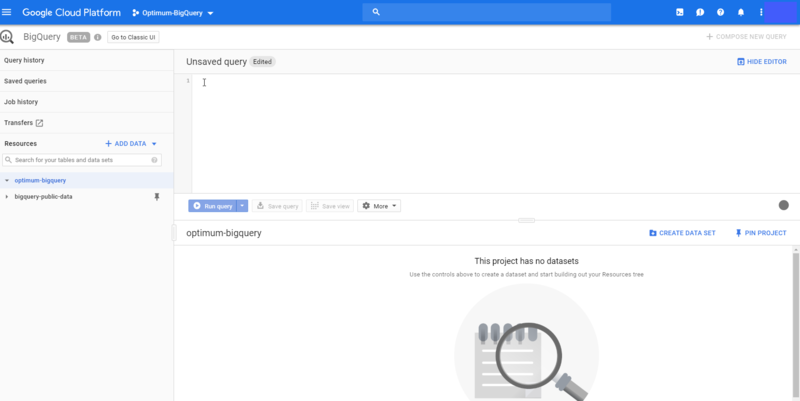 Next, let’s look at process to review data in the Google cloud platform through BigQuery (SQL). 1. For this example, I have taken Public data provided by Google. Below is the raw table present in the Platform. 2. Below is the SQL code used to get the data from the table which we need for our story. 3. Click Run Query to test it, and make sure you see the query results without any issues. 4. 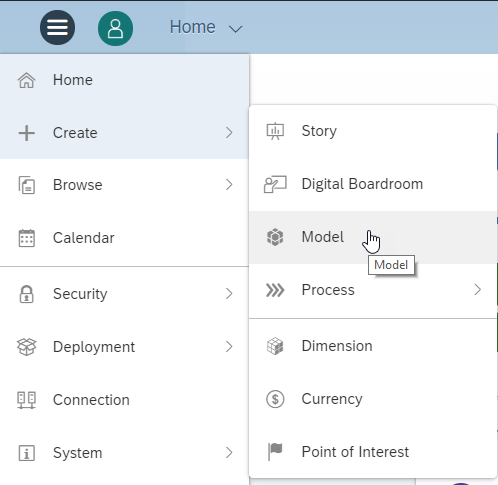 Now login to SAC and click on Create -> Model. 8. 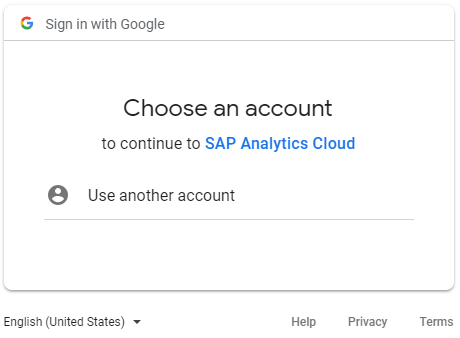 Enter a name and description for the connection to be created, and click sign in to the Google Cloud Platform. 9. Google will ask for permissions to link SAC. 10. Once you sign in there will be option to select the project in which data is present (in Google Cloud). Select the project and click Ok.
12. 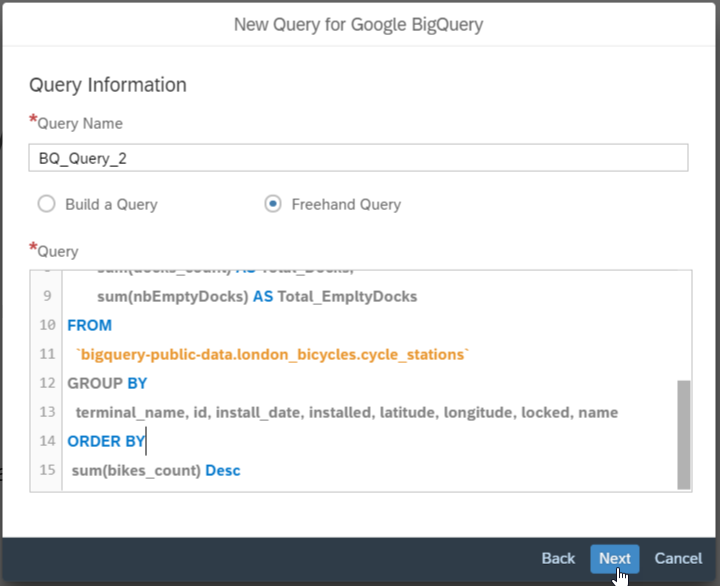 Enter the details of the query and select “Freehand Query”, then copy and paste the SQL code in the query panel. Click on Next. 13. Data will be saved as a draft, click on the draft for creating a model. 14. Once all the required validations are done, click on the Create Model.  Now the required data is obtained form the google cloud platform. On this model we can create a story to showcase the data. 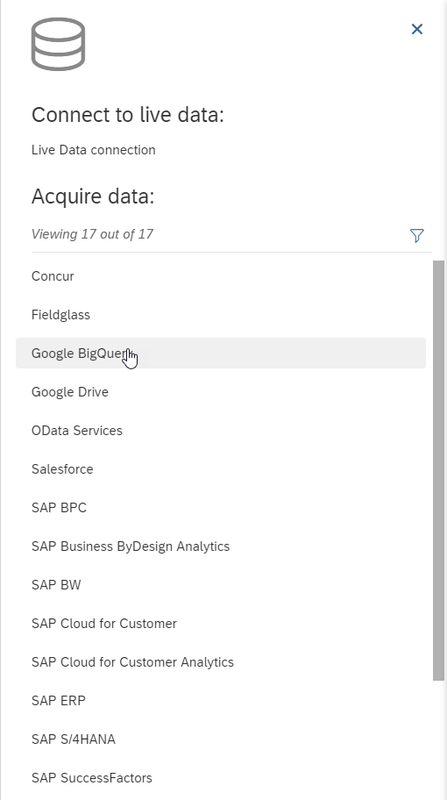 Either way, BigQuery and similar analytics systems are most valuable when supported by a vast ecosystem that can send data and support the underlying processing capabilities. Don’t let the burdens of such a project overwhelm you. 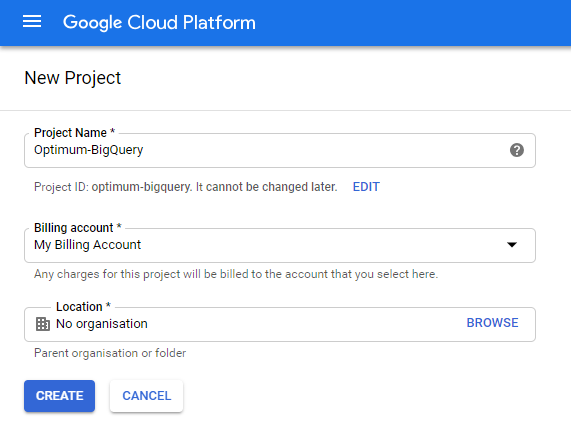 Optimum Consulting can help you optimize your Google cloud migration strategies and identify the specific services that are a fit for your business when deploying BigQuery. ContactUs@optimumconulting.us today to learn more.